If you thought that Boston took a while to catch on to the cold-pressed juice, acai bowls, and smoothie trend, you’d be right. But now, it’s pretty ridiculous… and we couldn’t be more pumped about it! 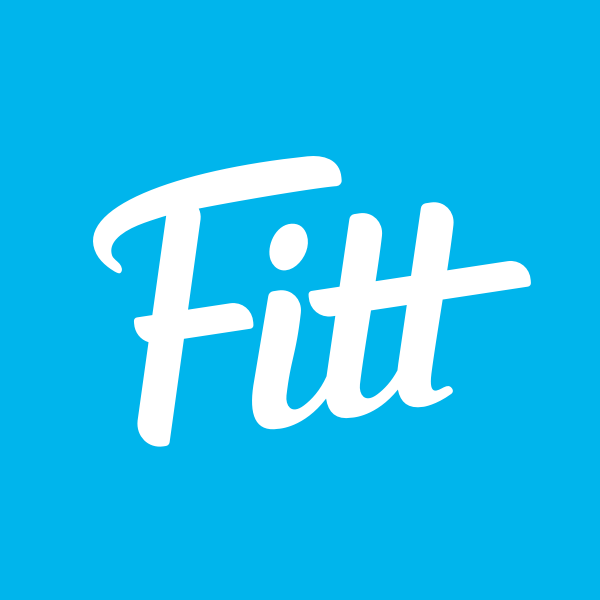 Now it’s easy to score a healthy snack in a pinch or a post-workout smoothie on the go. There’s only one thing left to do. 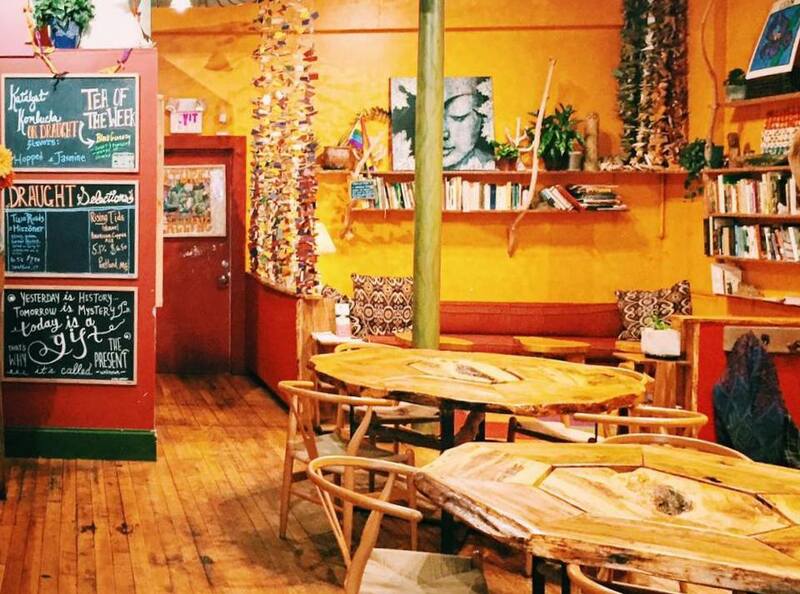 Let the juice and smoothie sampling begin, starting with these nourishing spots in Boston. A juice spot smack in the middle of a train station shouldn’t be this good. But Jugos is beloved as an on-the-go option by anyone traveling through Back Bay. Want to sit down and enjoy your juice? Check out their newest location in the South End. Wherever you go, expect a huge menu ranging from acai bowls to dairy-free milks to sandwiches. 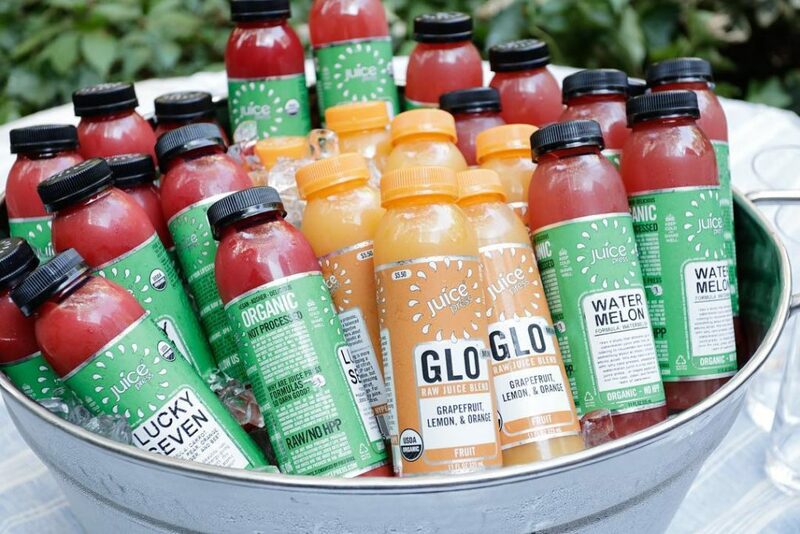 Meanwhile, the juice options—each packed with a different combination of your favorite leafy greens—keep your taste buds happy. Grabbing more than one? They have a “to-go” bottle option so you can stock up for the day. 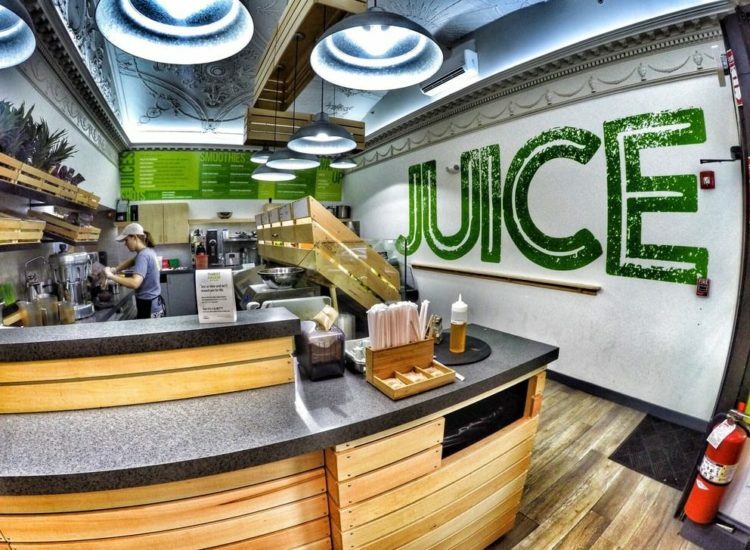 Another juice bar situated outside Government Center train station, Cocobeet built a cult following from day one. 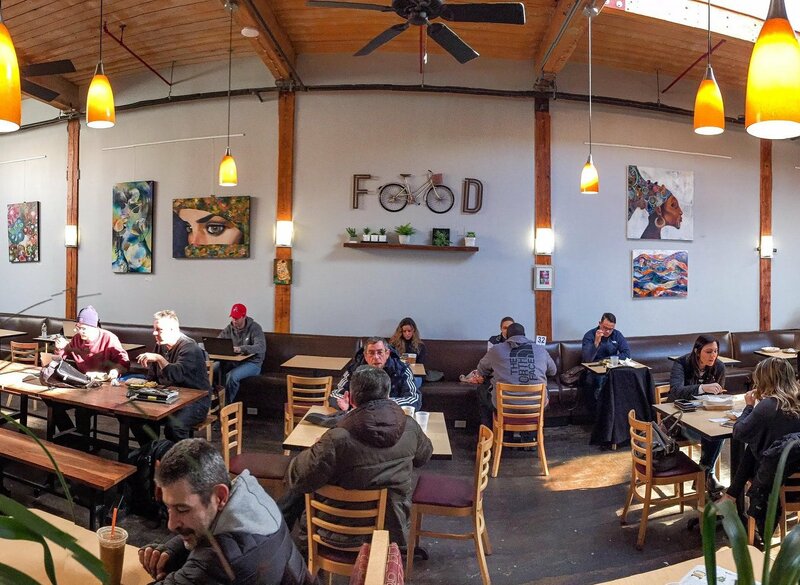 And they now have another location in Wellesley for all the people in the ‘burbs to fall in love with too. They pride themselves on being Boston’s original organic juice bar, offering fresh, local, and hand-crafted daily products. 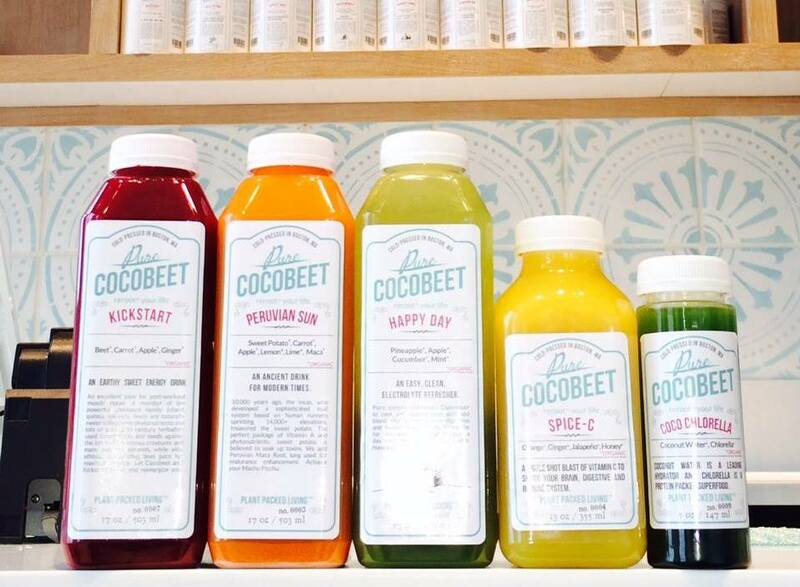 Cocobeet specializes in juice and pure food cleanses, turns out more than 30 cold-pressed juices and superfood smoothies, and serves up grab-and-go vegan meals. 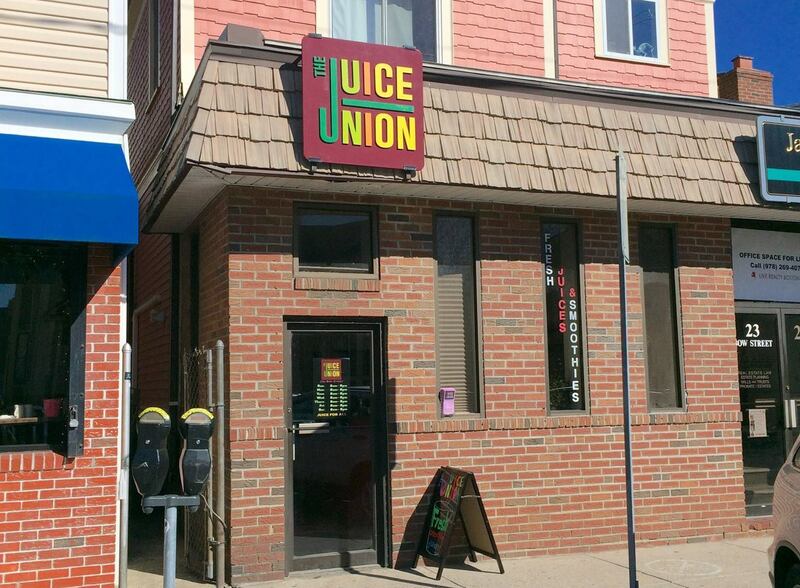 When in Somerville, head to the town’s OG smoothie shop, The Juice Union, for one of the most refreshing beverages to ever grace your body. However, if you are in dire need of something sweet (and trying everything in your power not to give in to Christina’s Homemade Ice Cream down the street), go for the B’nice Bowls. Whipped bananas are transformed into the perfect soft serve substitute. Seriously, you won’t even miss the real stuff. Then again, Somerville (and now Worcester, too!) also houses the newer, but equally delicious juice and smoothie shop NU Kitchen. The juices will quench your thirst, the smoothies will leave you full and energized, and their booze will leave you nice and tipsy… wait — what? You heard that right; this eatery also has beer and wine on the menu (only at their Somerville locale) because, ya know, it’s all about balance. 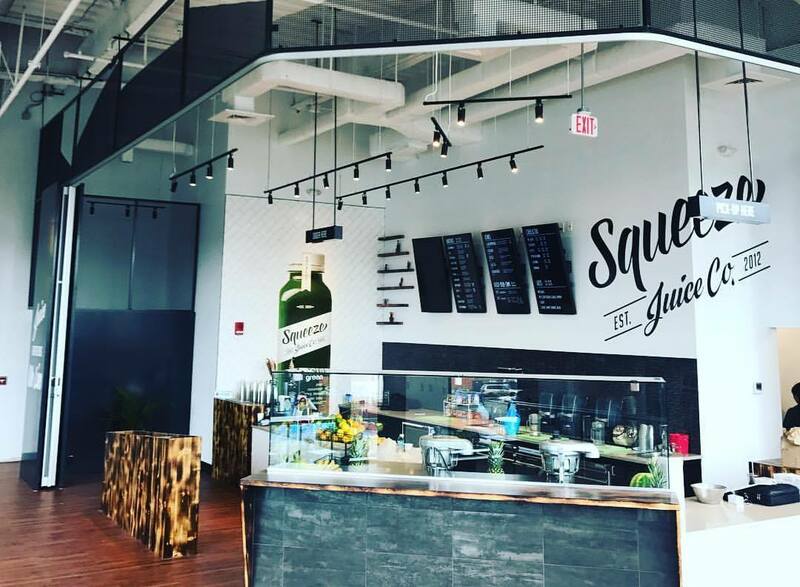 With locations all over Boston (including a recent merger with PRESSED), Squeeze is yet another tasty pit stop to refuel your energy. Their made-to-order cold-pressed juices are the perfect way to make sure you’re getting your daily intake of vitamins and nutrients. Then again, their bowls, smoothies, and energy shots are packed to the brim with nutritional goodness, so any menu item is a solid choice. 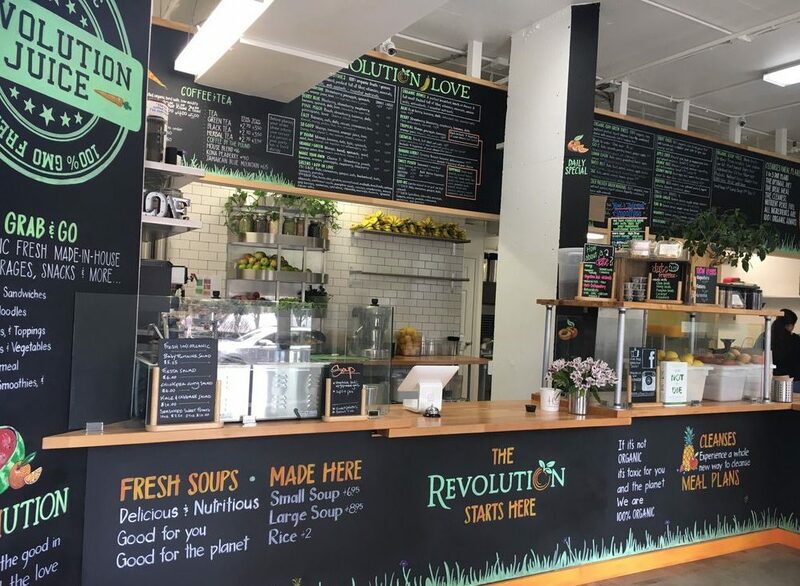 Priding themselves on being 100% organic and GMO-free, Revolution Health Kitchen hopes to educate and encourage a healthy lifestyle to its customers. Taking one look at the menu, we’d say they make it pretty easy to do just so. 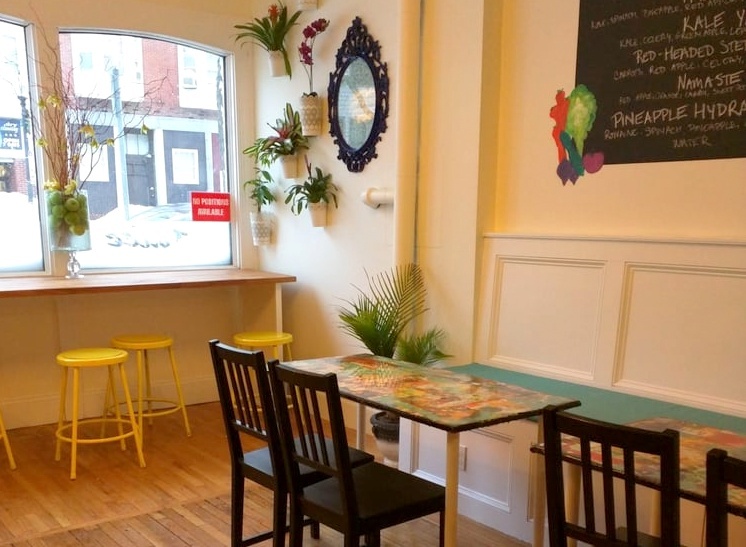 Everything from healthy, hearty soups to detoxifying juice cleanse packages, this Back Bay/South End (it’s kind of on the border) hot spot is definitely worth checking out. Right in the heart of Downtown Boston lies the little wonder that is the Thirst Juice Co. Everything on the menu is suitable for all you vegan and gluten-free folk… and we mean EVERYTHING (like vegetarian chili). But since we’re here to talk about juices and smoothies, might we recommend the Pink Unicorn? This magical strawberry smoothie gives a shall-not-be-named coffee shop drink a run for its money. 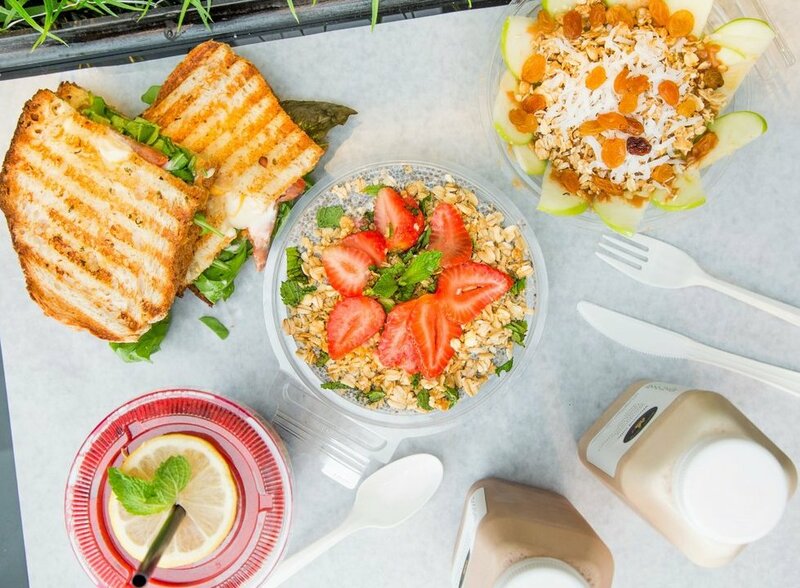 What started as a food truck has now grown into three Mother Juice shops, in Kendall Square, Boston Public Market, and on Newbury Street. They offer cold-pressed, organic juices in addition to raw vegan snacks, smoothies, and salads. You can’t go wrong with any of their juice or smoothie choices, and we recommend pairing it with either the chia pudding and overnight oats, which are way more satisfying than you’d expect. With names like F&%*ing Genius Blueberry Protein and OMG! My Favorite Juice, this Boston favorite is as hilariously creative as it is delicious. Recently, they even hopped on the keto bandwagon with their new Keto Smoothie that’s all about boosting your metabolism, immunity, focus and energy. You can find a Juice Press at six different locations around the city, making it that much easier for us to get our hands on their tasty treats. Looking for something to nosh on to compliment your juice of choice? Try the raw ravioli. S’good. 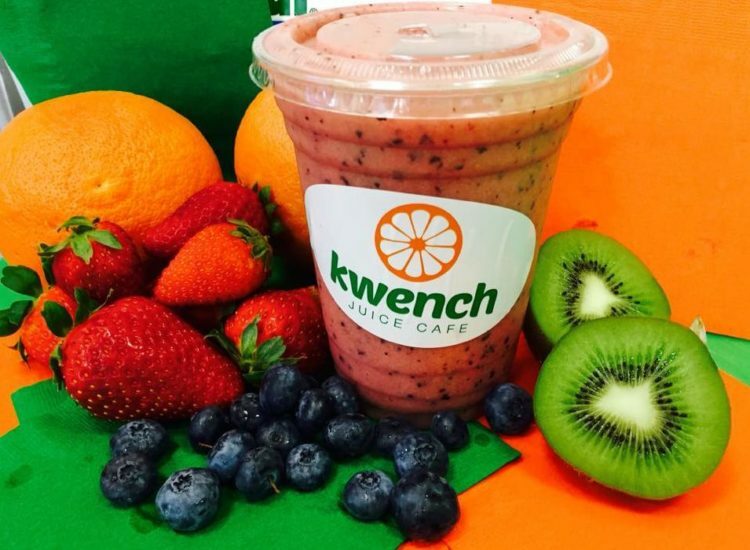 Kwench Juice Cafe knows how to make a mean juice. From raw and simple to extra flavorful and complex, this Financial District gem serves up juices and smoothies that will suit literally any palate. Let’s not forget about their acai bowls, though. If you’re looking for a suggestion, we say go for the South Station — the peanut butter takes the bowl to a whole new level. Tucked away in a little inconspicuous shop in Eastie, the wonder that is East Boston Farm Stand calls to us. While they do have a menu complete with sandwiches, veggie burgers, and banana splits, it’s their crazy-good juices and smoothies that we can’t stop talking about. And the very reasonable prices puts this place over-the-top. 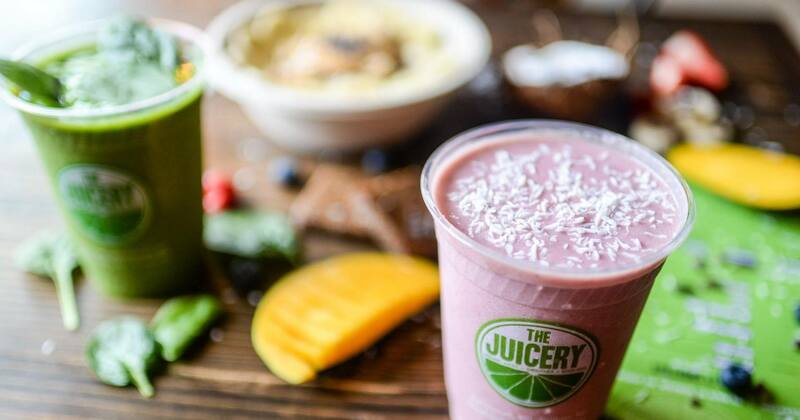 This Cambridge spot (also serving outlying Brookline, Lowell, and Salem neighborhoods) has been serving up delicious juices and smoothies since before it was cool to drink your vegetables. Call them hipster veg-heads. You’ll find unique combinations like the Coco Loco Alive: a mix of dandy-blend, raw cacao, coconut oil, coconut milk ice cream, maple syrup, and soy milk. Also, don’t forget to save room for one of their warm bowls on the way out. First-timers, go for The Adventurer. 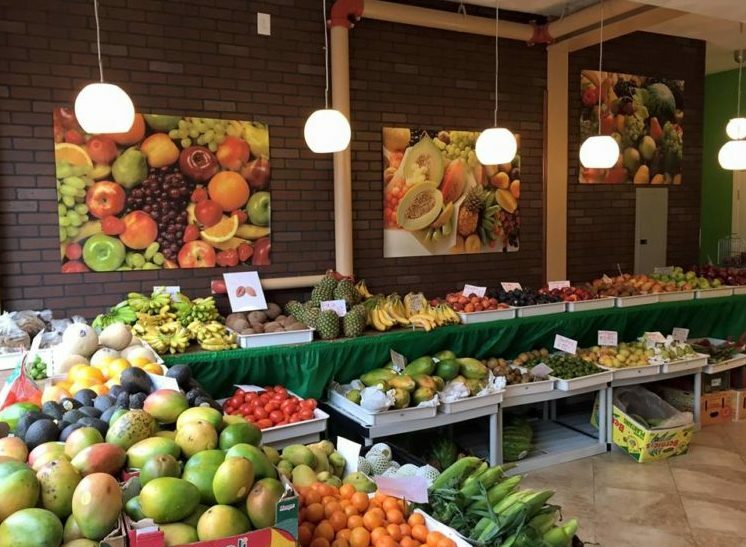 This healthy oasis in Brighton and near Symphony Hall in Fenway/Kenmore is stocked with nutrient-dense foods; you know you’ll leave feeling rejuvenated, nourished, and 100% satisfied. Plus, anywhere that’s got cashew cheesecake on the menu is A-okay in our book. Among the ranks of cold-pressed juices is Boston Juicing in Charlestown. This new spot offers smoothies, healthy alternative snacks, flavorful teas, and, of course, all the juice. Looking for a little spice in your life? Try the Caliente! You’ll definitely be able to spot this place in the North End. That’s because The Juicery has a line out the door nearly all hours of the day, and for good reason. You’ll find juices, smoothies, acai bowls, wheatgrass shots, and supplements for any meal. 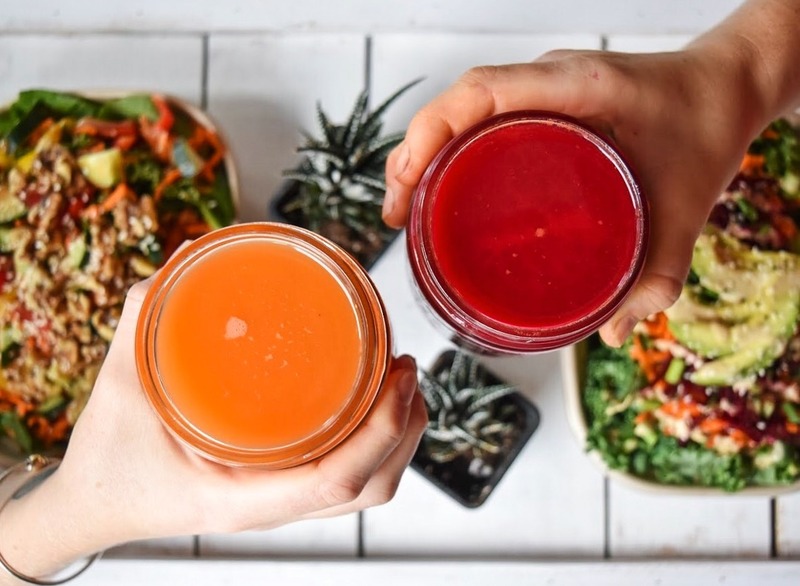 While their juices and smoothie combinations are fairly traditional, it would be a good spot to bring people just testing the waters — or, you know, juices. The trendiest locations in Boston just got a little trendier. 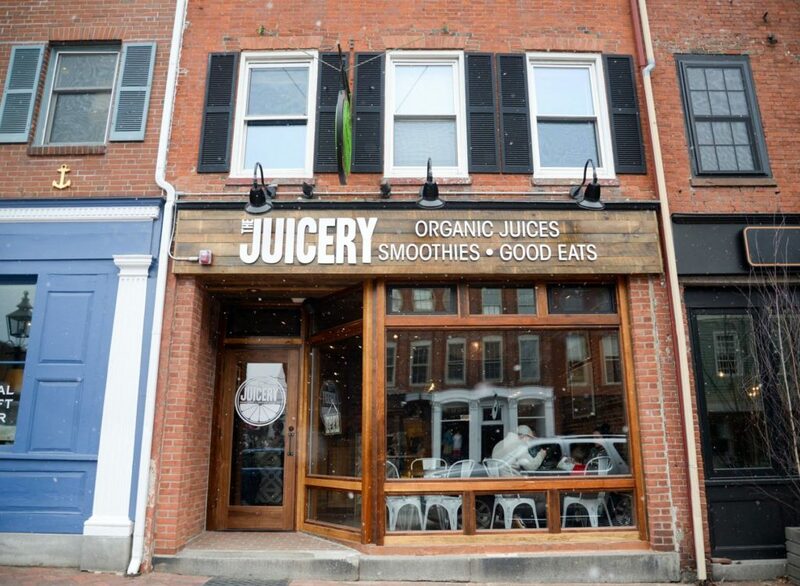 Harvard Square, Newbury, and Wellesley are home to Pressed Juicery, where you can choose from juices featuring greens, roots, citrus, fruits, coffee, and more. Don’t forget to give the limited edition list a look too. You’ll mostly likely have to visit here twice (or more) to get through this enticing menu. Southie has got it good with The Juice Box. 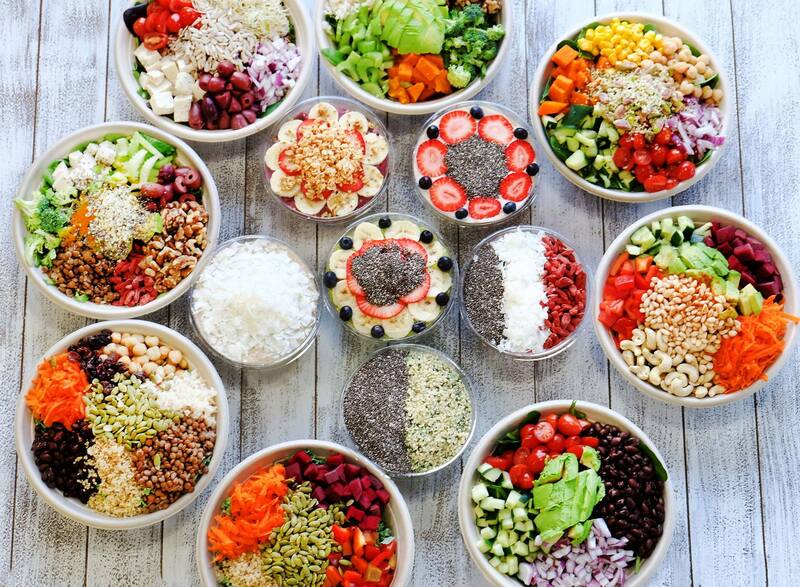 Smoothies, bowls, coffee, juice, and cleanses—this place has it all. The vegetarian and gluten-free menu has something for everyone too, and as far as juices go, we suggest you get strong with the Popeye. You can choose to pay them a visit on West Broadway or get it delivered! But it could be a good idea to go there and see what other local goods you can get your hands on. 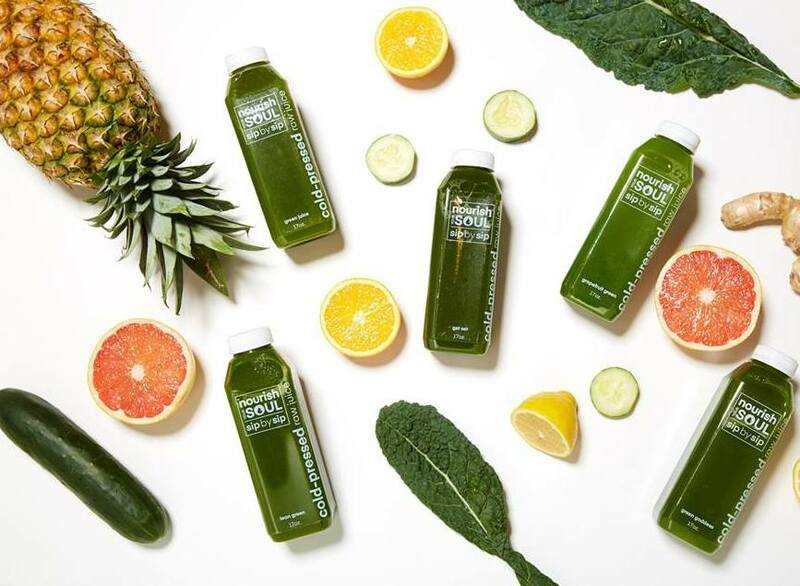 Proudly serving as Boston’s first cold-pressed juice bar, Nourish Your Soul offers a variety of green, fruit, veggie, lemonade, milk, and coffee beverages. You can also choose from smoothies, health shots, vegan milks, good for you bites, and way more (serious options). Think juicing is work? Here, it’s something like that… the founder of this Medford hot spot brings her background from the corporate world into the health scene by offering wellness programs to businesses — because who doesn’t need a little more nourishing in their life? Keep your eyes peeled for more locations to come soon! Here in Boston, we just can’t get enough juice (is it not clear?). 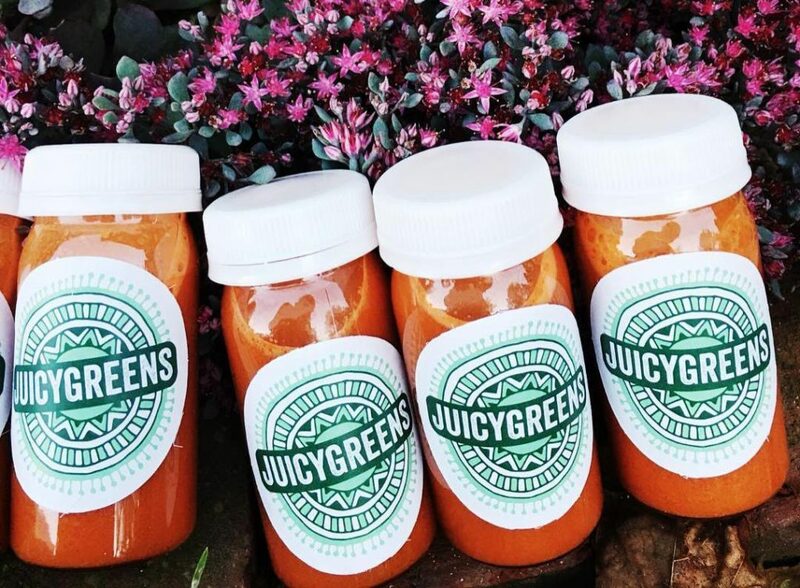 So, make your way to the Jamaica Plain gem Juicygreens! Created by a local couple, the two wanted to open a shop where people can get quick and healthy bites. And they did just that. 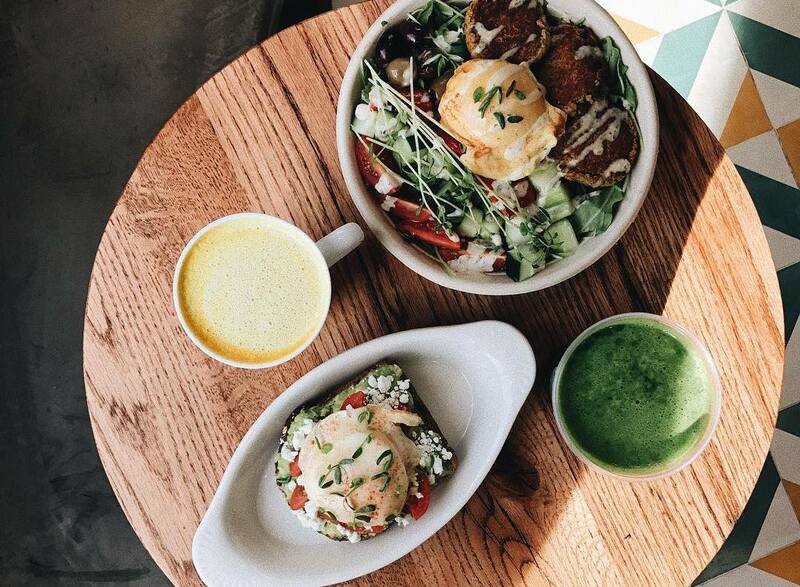 They serve cold-pressed juices, smoothies, salad, soup, and more. 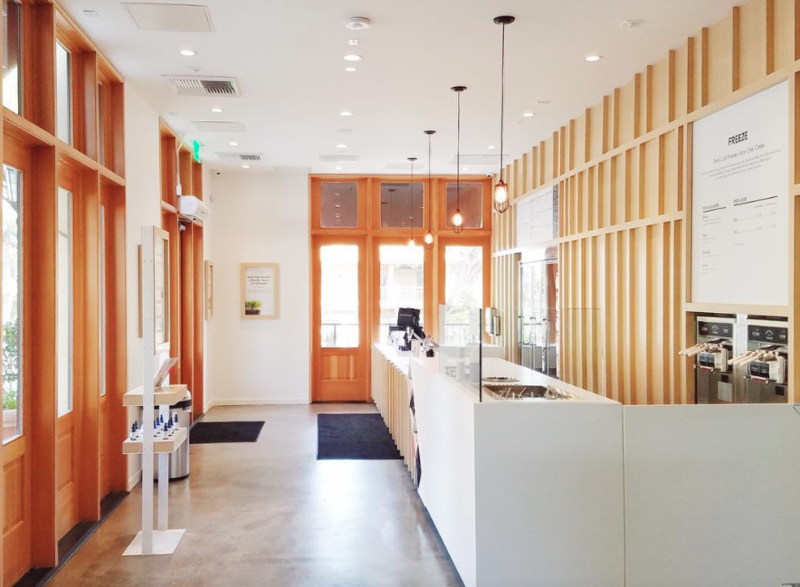 Definitely add this spot to your list for minty green juices, matcha milk, and a whole menu full of goods.